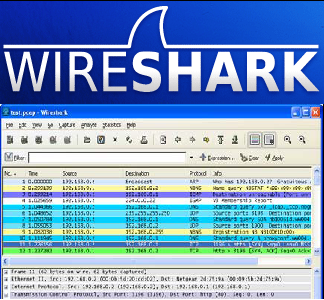 Wireshark 1.4.4 Latest Version Released ! Versions affected: 1.2.0 to 1.2.14 and 1.4.0 to 1.4.3. Versions affected: 1.4.0 to 1.4.3.
o Potential access violation when writing to LANalyzer files.